This is an image I used for the header of Facebook. I thought it came out nice, so here it is. Beautiful graceful bird in the flight! Magnificent photographs! Thanks so much. 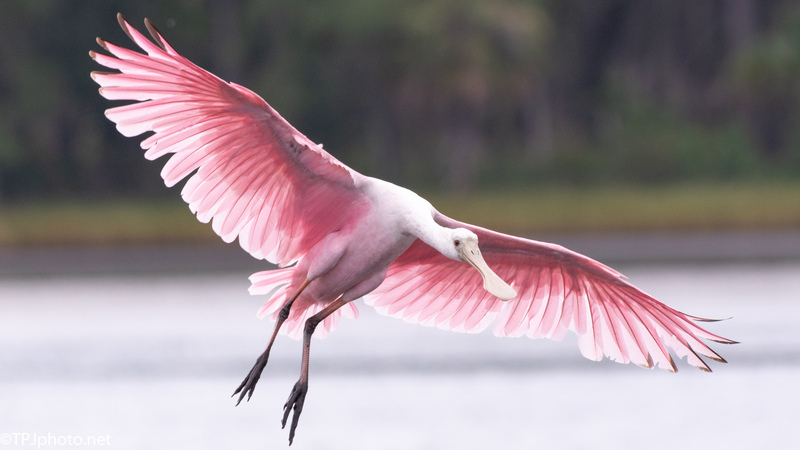 Spoonbills are the bird most photogenic of birds. Thank you. That was great early light.